As the days shorten we bring you this tart and refreshing ale to celebrate the changing of the seasons. Light, sour notes blend with blood orange sweetness, creating a radiant beer to illuminate these dark, chilly days. 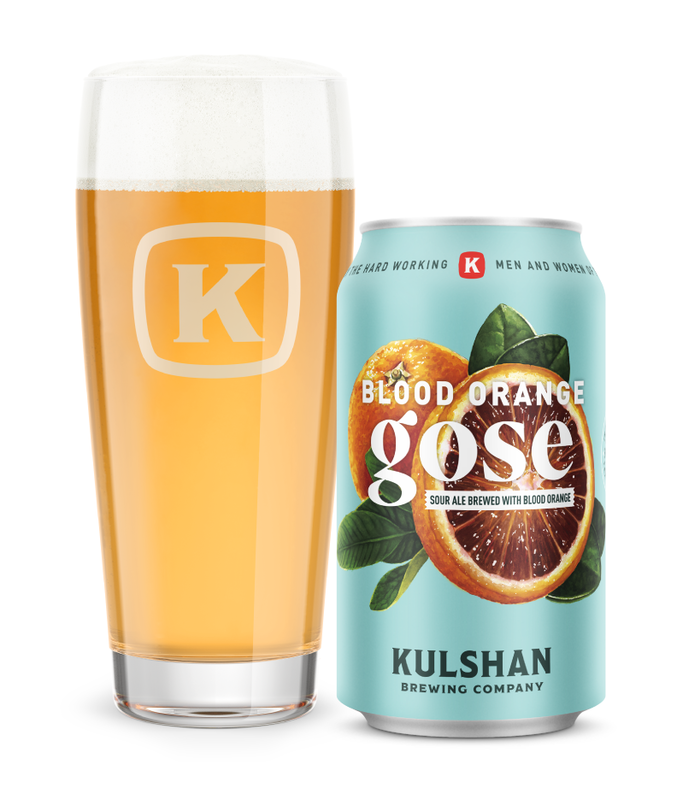 Summer may be long gone, but this Blood Orange Gose reminds us that winter brings a whole new party of its own.